Whether you are coming from the GTA (Greater Toronto Area) or outside of Toronto, getting the best “airport limo service near me” is your safest bet for having a pleasurable, stress-free airport experience complemented with class A chauffeur service and rates that agree with both corporate and private demands of our passengers. Going to or from Toronto Pearson International Airport (YYZ) with VIP limo 4you is the best decision to make when you are looking for quality, professionalism and fantastic service . With the range of cars within our sophisticated fleet you get to choose the most comfortable option, one that suits your occasion, luggage requirements, the number of parties traveling and overall style of your desired transportation. Count on a timely pick-up and drop off, followed by absolute competence of our staff. Formally named Lester B. Pearson International Airport after Toronto-born Lester B. Pearson, Nobel Peace Prize Laureate and 14th Prime Minister of Canada, the airport is commonly shortened “Toronto Pearson” and ”Pearson Airport”, with many calling it simply “Pearson”. 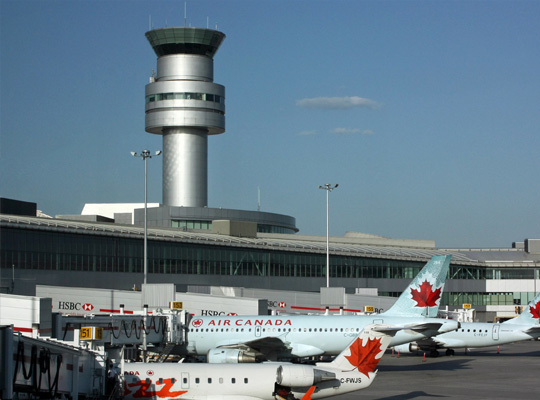 The airport (IATA: YYZ, ICAO: CYYZ) serves the city of Toronto, Ontario, Canada, the Greater Toronto Area, and the Golden Horseshoe and is located 22.5 km northwest of Downtown Toronto. The world’s 32nd-busiest airport is entertaining people from around the world, and given its popularity, things can get really hectic at the location. Nothing beats having a reliable limo service near me to count on, especially if it comes wrapped in the super-convenient form of an on-demand car service Toronto. The great news is that everything can be scheduled and booked in advance, so you don’t have to bother frantically searching for “Mercedes livery service near me” once you get to the airport; your appointed driver will be waiting to help you with the luggage and take you to your desired destination. Whether you need a luxurious S Class or a super convenient Pearson Airport Shuttle – VIP limo 4you will make it happen. Pearson is the center of non-stop domestic and international flights across all provinces of Canada and beyond, letting its passengers fly from and to their destinations safely. VIP limo 4you is your go-to, “airport limo service near me” that provides first class car service and fantastic conditions. Our trained staff will make sure you don’t experience even a glitch during your airport limo transportation.